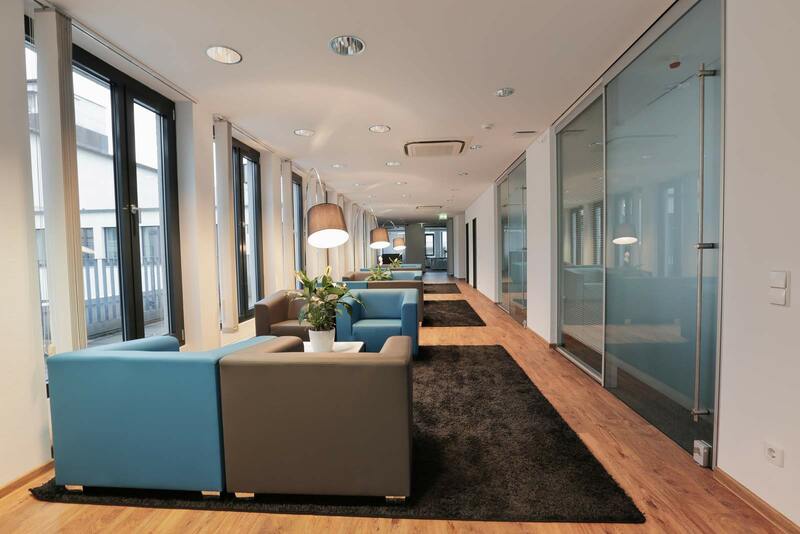 2 modern business centers & coworking right in the city center. 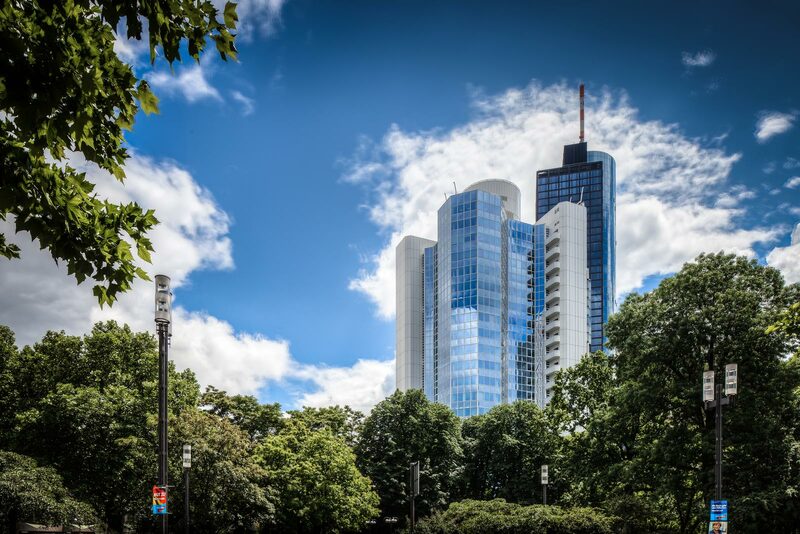 Frankfurt am Main – one of the most important international financial centers, a major industrial, service and trade fair location and the fifth largest city in Germany with one of the largest airports in the world. Due to the unique European skyline, Frankfurt is also called “Mainhattan”. Perfect for setting up a business or opening several offices in this bustling business city. 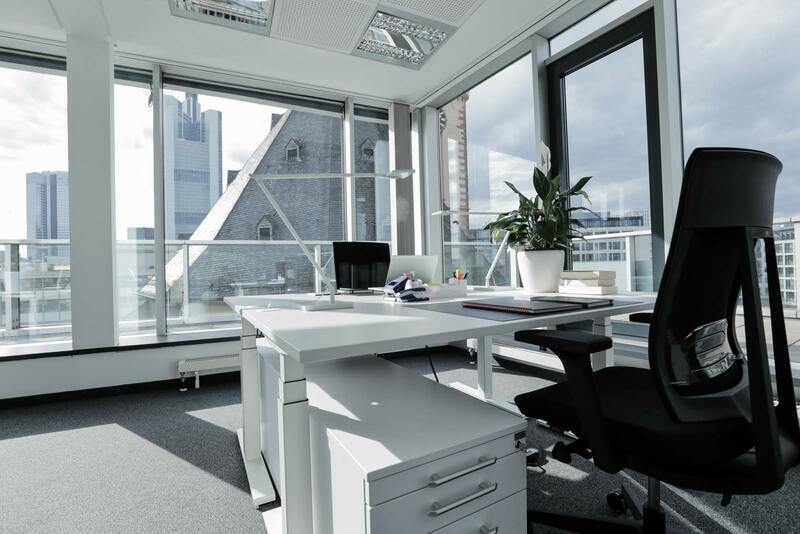 WorkRepublic has two of the best located business centers, offering fully furnished and ready-to-move-in offices and co-working spaces in the city center. 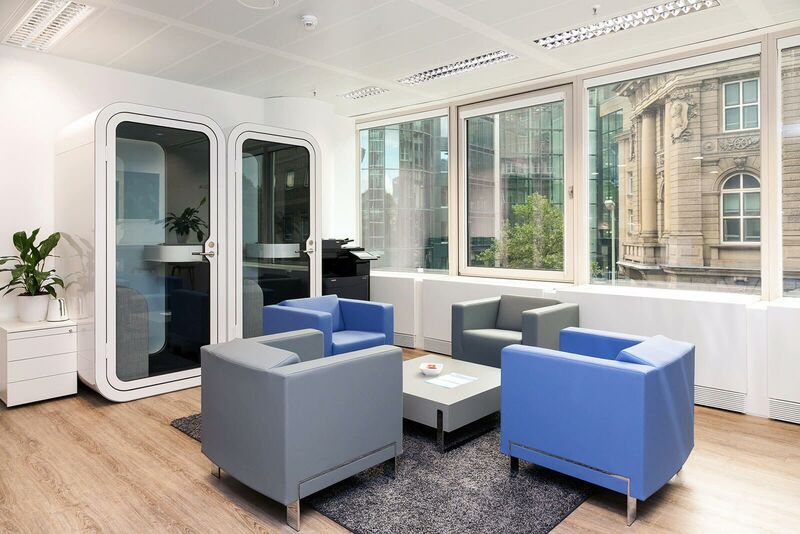 Both the larger location at the Hauptwache and the smaller, therefore cozy location at the Alte Oper are very centrally located near the bank district, just a few minutes by walk apart from each other. Come visit us and let the elegant business atmosphere inspire you. Decide for yourself which of the two locations is your favorite!